The CamRanger charger (a disabled, refurbished CamRanger) includes the charging unit, USB cable and AC power adaptor. 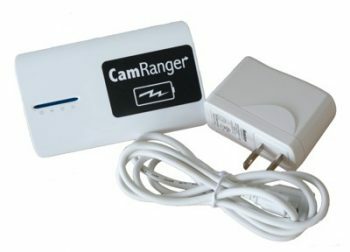 The CamRanger charger is available in limited quantities. 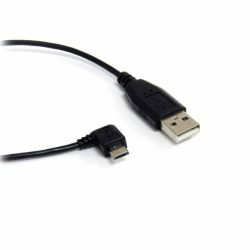 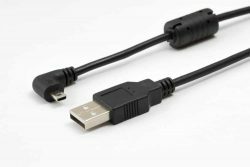 This charger is not necessary as the batteries charge within the CamRanger, however we have made some available as it may be advantageous to keep back up batteries charged. 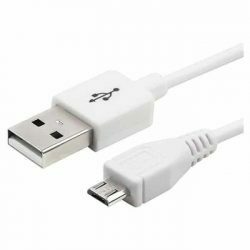 The charger does not include any extra batteries.